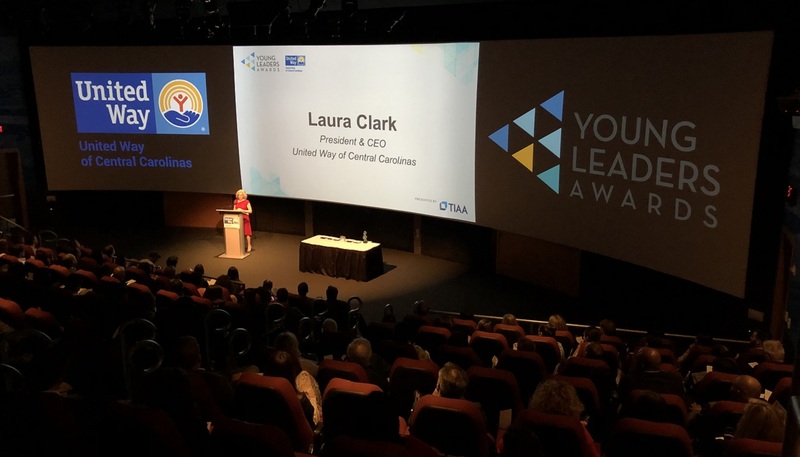 More than two months ago, we asked our community to nominate standout young professionals making a difference across the Charlotte region for United Way’s inaugural Young Leaders Awards. We were looking for civil servants, neighborhood champions, nonprofit professionals, social innovators and others who embodied the qualities of community leaders. Our ask was answered in a big way with more than 125 nominations. On February 6, 2019, our community gathered to celebrate the hard work and dedication of these young professionals during the Young Leaders Awards, presented by TIAA at the NASCAR Hall of Fame. 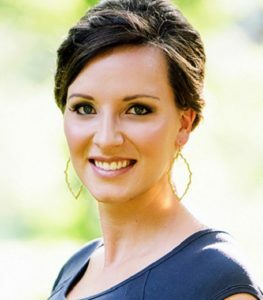 Sarah is a leader in the greater Charlotte philanthropic community who previously co-chaired the United Way Young Leaders Council and served as a board member of United Way of Central Carolinas (2017-2018). She focuses on creating community engagement strategies that promote volunteer opportunities and committee placement. Through her personal connections, Sarah found a passion serving with numerous organizations including KinderMourn, JDRF (Juvenile Diabetes Research Foundation) and the 809 Foundation, of which she is a founding member. She has always gravitated towards philanthropy and made giving back in the community a priority. Four years ago, Greg left Los Angeles to teach in Charlotte with a commitment to take a more active role in improving the education of at-risk youth and combating poverty through work in the public school system. Since then Greg has been recognized by Charlotte-Mecklenburg Schools as “Teacher of the Year” and has received the “Distinguished Service” award from the program directors at Johnson C. Smith University. 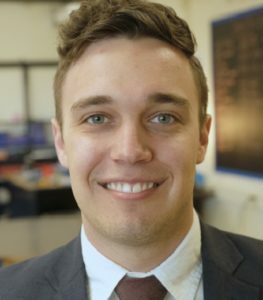 His most recent project began last summer with an initiative to improve education statewide by connecting rural and urban teachers. 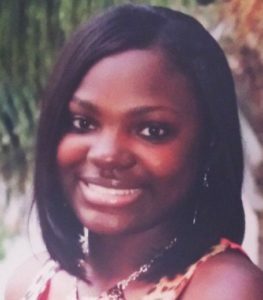 As the treasurer of her neighborhood’s homeowners’ association, Kena has enriched her community through tireless efforts and accomplishments. Passionate about child development and literacy, her dedication has transformed her neighborhood into one that is safe, beautiful and healthy for the entire community. While striving to go above and beyond for her community, Kena is also a mother, a student and a full-time employee at Atrium Health. Where others might see insurmountable problems, Ginny sees opportunities by going beyond what’s expected. 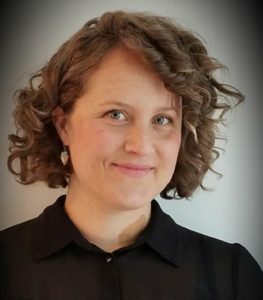 She is a passionate program manager for Community Link’s Homeless to Housing Imitative and is dedicated to serving people who struggle with homelessness. Supervising a team of six caseworkers in 15 counties, in 2018 alone she helped 300 individuals and families in the Charlotte region access safe and decent affordable housing. 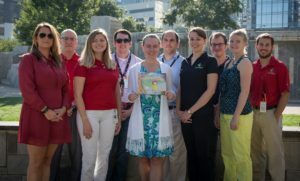 With the goal to educate children about the benefits and safety of nuclear energy, this team of Duke Energy employees self-published a children’s book titled “Marie’s Electric Adventure.” Dedicated engineers, operators and communications specialists volunteered outside of their normal responsibilities to successfully complete this project. After distributing 11,000 copies of the book internationally, Duke Energy took it a step further to visit local schools and work with various nonprofits to share the book and love of nuclear energy with children. The Young Professionals group at Atrium Health doesn’t sit idly by when there are needs in the community. The group has expanded contributions to the organization and the community through ongoing partnerships with local agencies, participated in service projects throughout the year and improved the lives of countless families in the region through community benefit events. 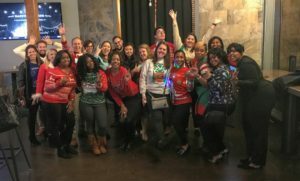 In addition to these service successes, the group enhanced educational, networking and mentorship opportunities among Atrium Health teammates. 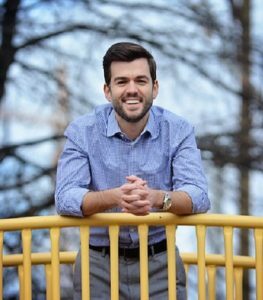 David has been a catalyst for STEAM education in the Charlotte area since he started his organization, Digi-Bridge, in 2014. He works tirelessly to expand STEAM programming to all students in our area – no matter their circumstances. David uses his social media streams to bring people from all walks of life together for the betterment of the community. Through his enthusiasm and dedication to the community’s children, Digi-Bridge is creating a generation of well-equipped 21st century learners. Through Yelp Charlotte, Nikki has been instrumental in connecting people to local businesses and nonprofits. 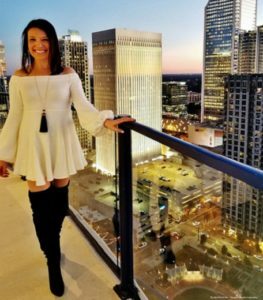 One of Charlotte’s top influencers, she continuously uses her personal social platform and the Yelp platform to bring attention to the work nonprofits are doing in our community and to connect people to get involved with those nonprofits. She donates event proceeds to nonprofits like the Steve Smith Foundation, Behailu Academy and Project One and manages the Yelp Foundation grant process. See photos from our Young Leaders Awards here.